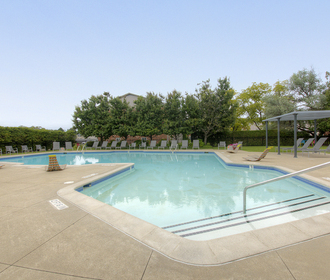 Woodbury Gardens Apartments and Townhomes has been the jewel of the Ann Arbor rental community for over 40 years. Our one and two bedroom apartment homes and our spacious two and three bedroom townhomes with full basements are of the highest quality in the city for a very affordable price. 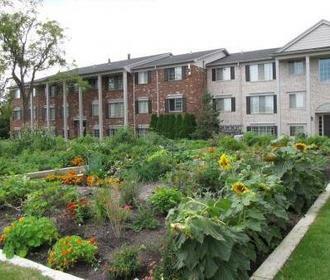 Woodbury Gardens is located less than a mile from downtown Ann Arbor and walking distance to historic Michigan Stadium and the University of Michigan athletic facilities. 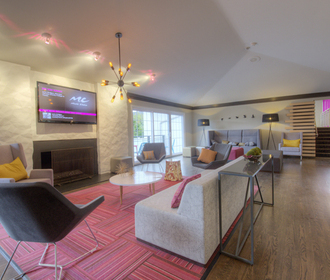 Come home to Woodbury Gardens Apartments and Townhomes and live where the best live!